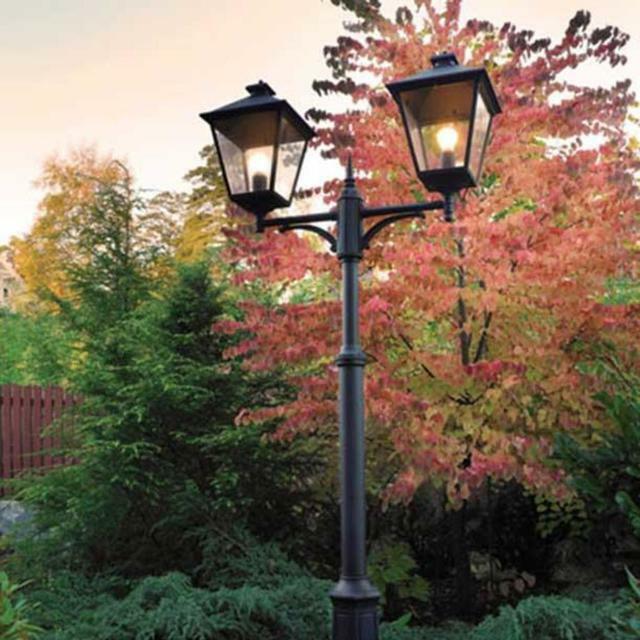 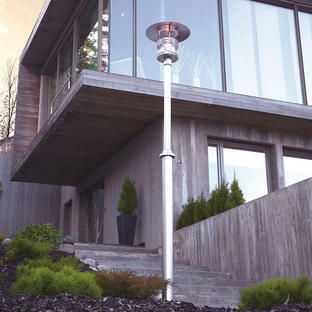 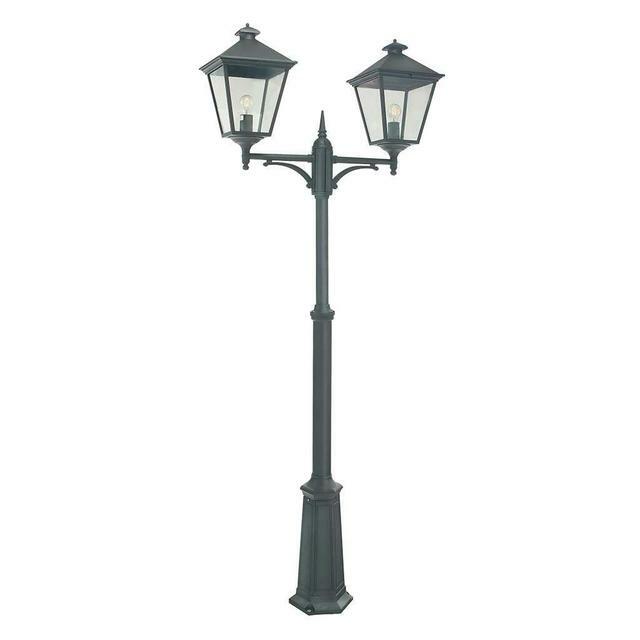 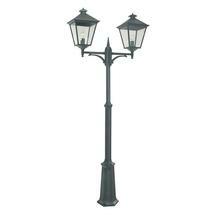 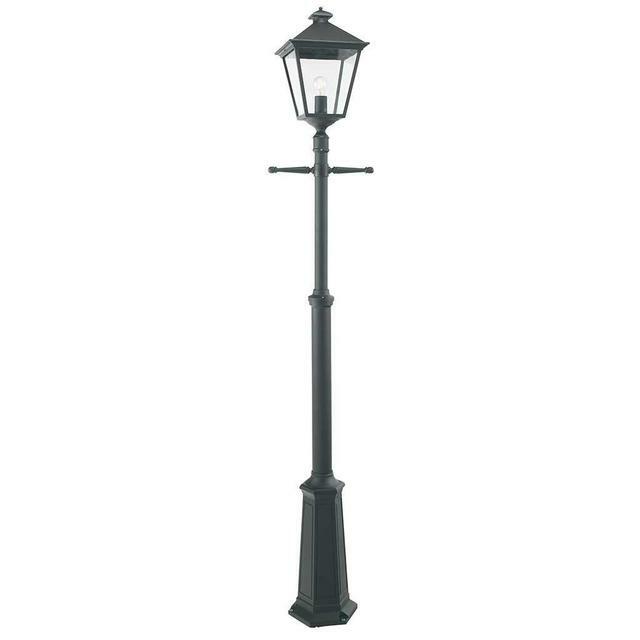 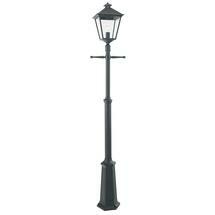 Turin Grande are a classic style outdoor post lanterns by Norlys. 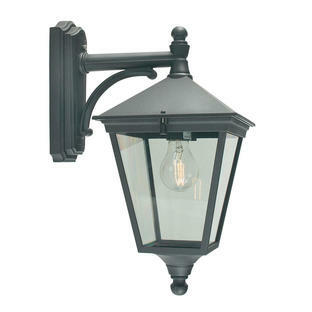 Turin Grande Lanterns are a classic style but larger in size and proportions than its cousin the Turin Collection. 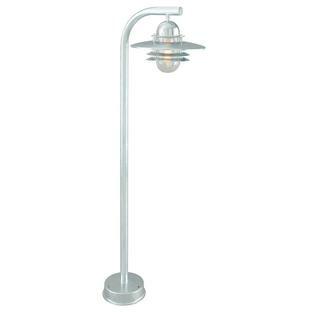 Made in powder coated aluminium with a clear polycarbonate lens. 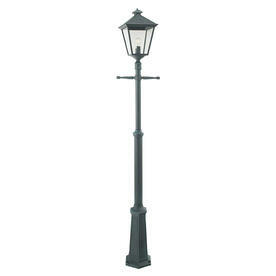 Also available in the Turin Grande range is wall lanterns, pedestal lanterns and hanging lanterns.